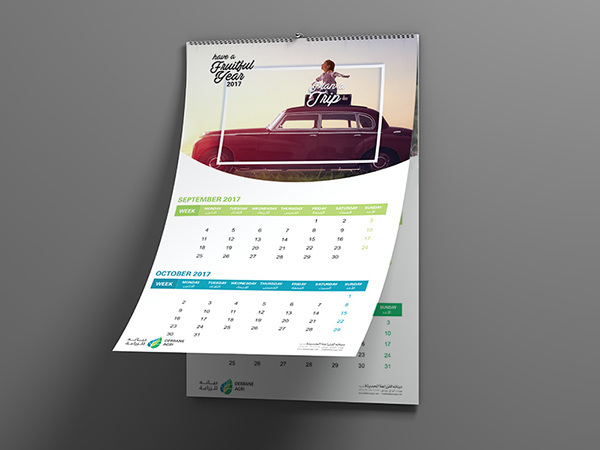 DEBBANE Debbane Saikali Group is a family business with over twenty companies active in various sectors and industries in the Middle East and North Africa. 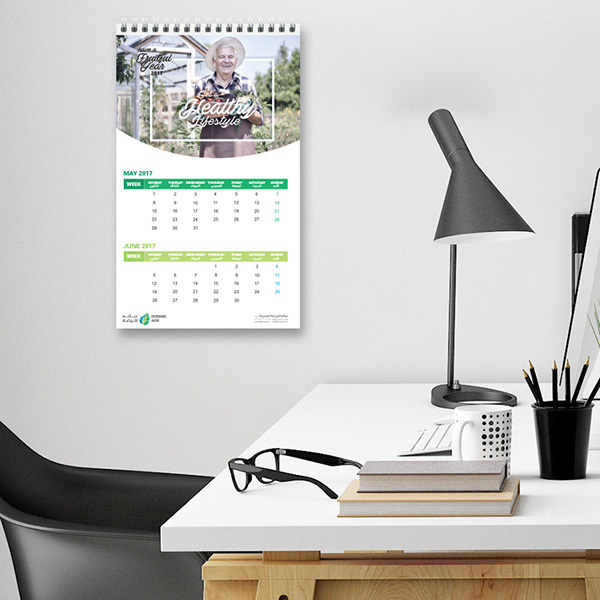 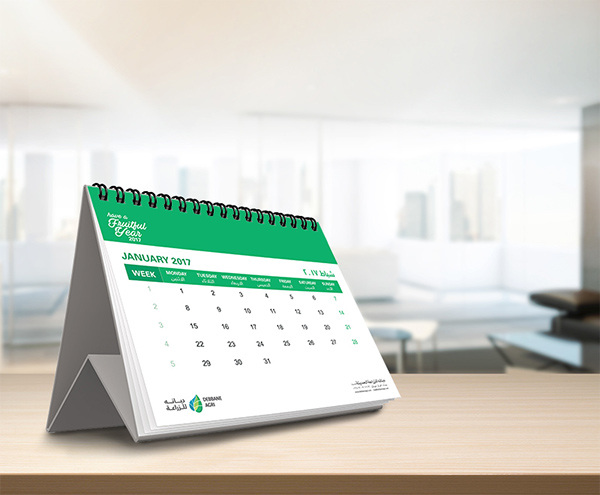 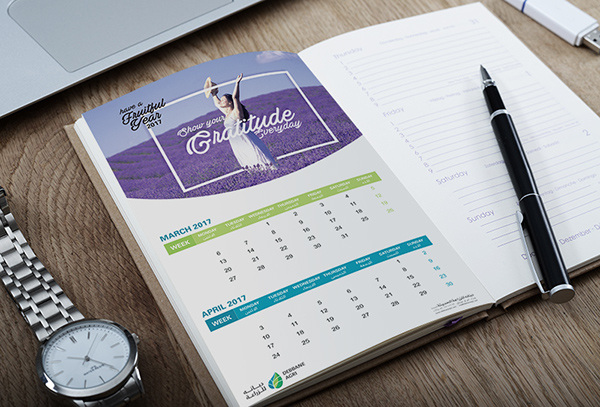 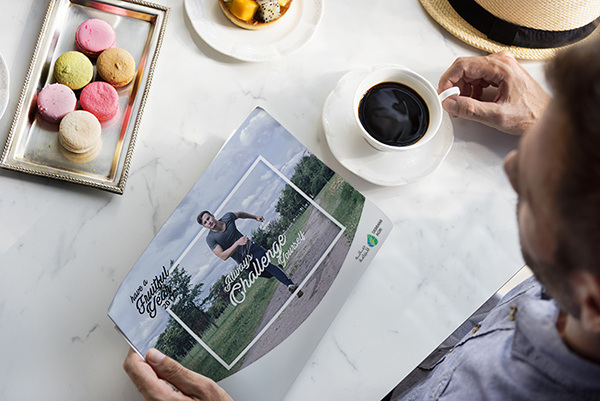 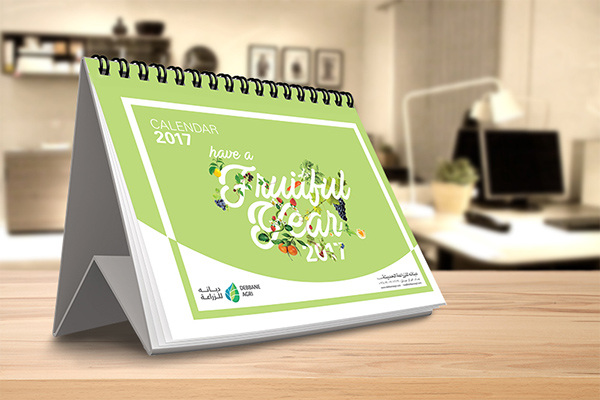 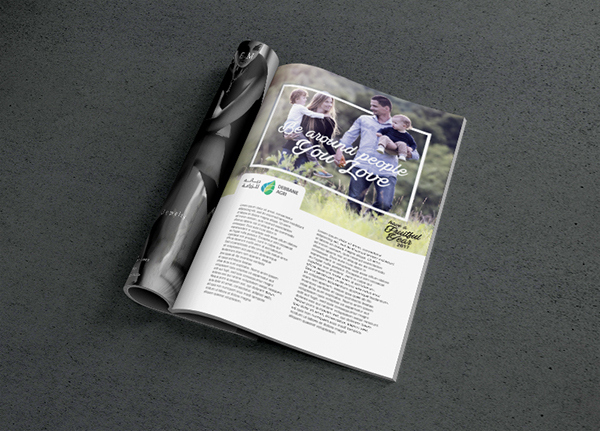 We worked on an end of year internal gift consisting of a calendar surrounding the topic of "a fruitful year". 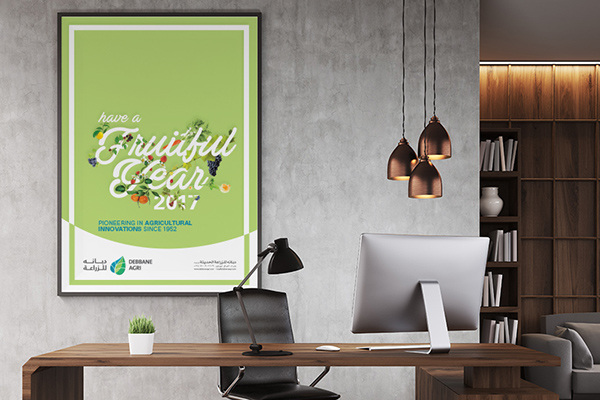 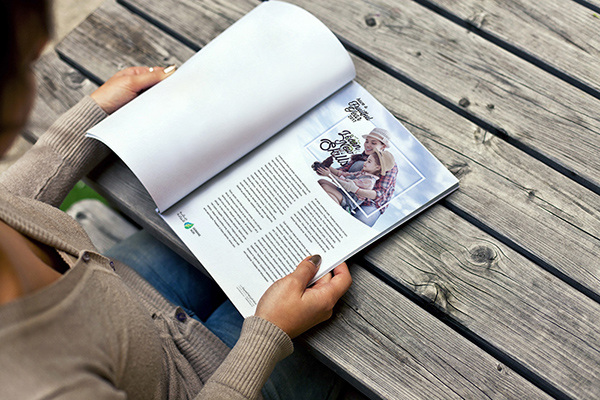 The visuals, associating the agricultural side of the company, depicted the company\'s cherished values through typography, making an example of each value through a certain scenario or situation.